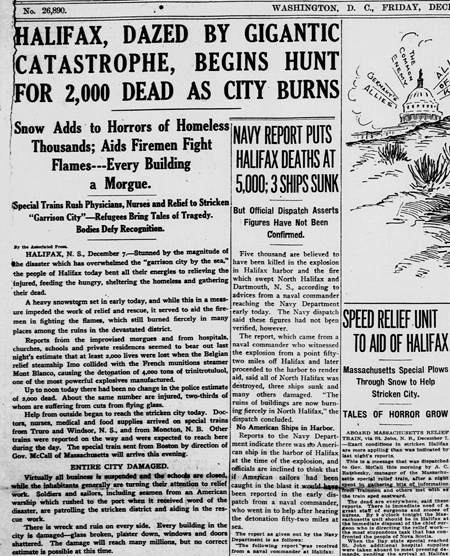 Today in History–December 6–TPS-Barat features the Halifax explosion, which occurred on this day in 1917. The largest man-made explosion in history, killed nearly 2,000, injured around 9,000, and left approximately 6,000 people homeless. It’s a story of local devastation but also of multinational cooperation. Click the primary sources and other resources below to learn more.